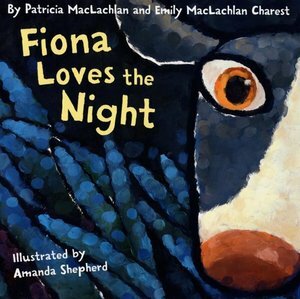 A moving and beautifully illustrated book about summer on one special island. 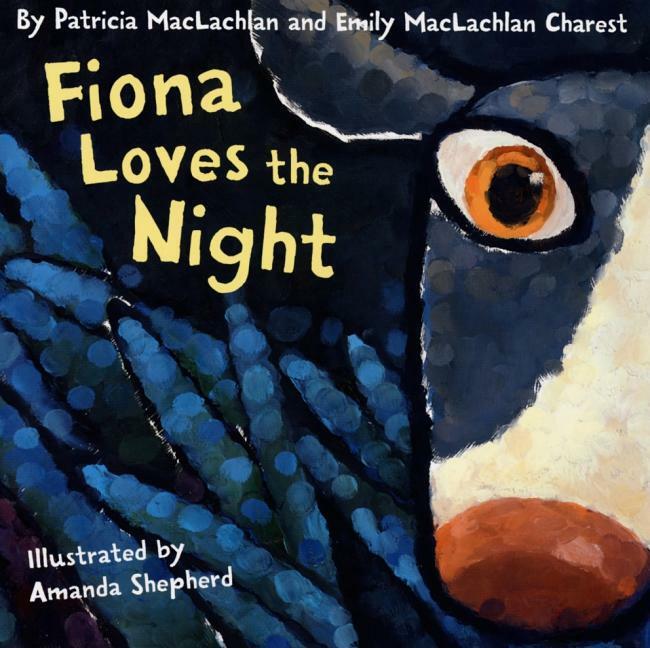 Bestselling author Patricia MacLachlan teams up with her daughter Emily to create this evocative story of a boy and his dog, waiting for summer, waiting to learn from the artists who come to his island. With beautiful paintings by Katy Schneider, this book captures those perfect moments that only summer in a place that you love can offer. Autographed by Newbery Medal–winning author Patricia MacLachlan and acclaimed illustrator Barry Moser. A young girl comes to terms with the fact that she and her family are leaving the prairie. As she talks herself into acceptance, her Mama helps her let go, commenting that the baby will need someone to tell him where he came from. 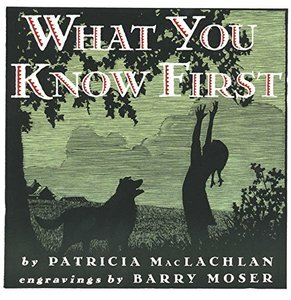 So the girl gathers mementos—a bag of earth and a piece of cottonwood tree.